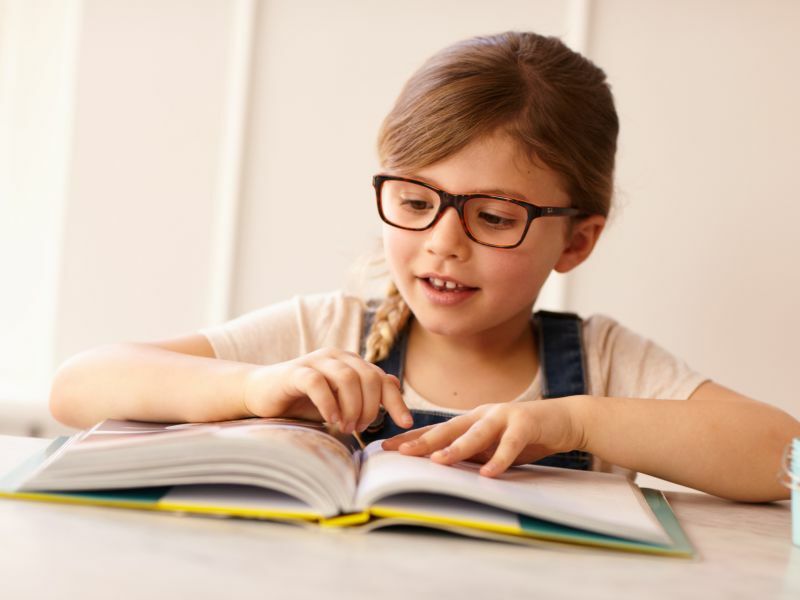 More and more children are now facing vision problems, perhaps partly due to modern lifestyles leading to increased time spent in front of screens. Refraction errors such as Myopia (short sightedness) and Hyperopia (long sightedness) are quite common. Another vision problem in children is Amblyopia or what is commonly referred to as lazy eye. It is a serious eye condition which, if left untreated, can affect your child’s eyesight permanently. It is estimated that around one in fifty children develop lazy eye. Here’s what you need to know about lazy eye and what you can do about it. Treatment of lazy eye is focused on getting the child to use the affected eye. The first step is to correct the underlying issue using glasses to correct the focus of the eye. Next is to encourage your child to use the eye again, which is most often by using an eye patch to cover the good eye. However, new technologies are being developed. Recently in the US a new ‘digital patch’ has been trialled. This is essentially a pair of electronic glasses which are made as per the child’s prescription. The lenses are liquid crystal display (LCD) and can be programmed to turn opaque at regular intervals. The lens for the good eye turns opaque for a few seconds, which forces the child to use the lazy eye. Regular use of the affected eye and correct prescription glasses can overcome the lazy eye problem in children. Whilst these technologies are in the early stages of development and aren’t available just yet, the future looks bright. The best time to detect lazy eye in your child is when they are around three to four years old, when it can be monitored and treated. To correct lazy eye, treatment can take many months and is a slow gradual process. It should be started no later than the age of six. The younger the child is when a lazy eye is diagnosed, the more successful treatment is likely to be because the connection from the eye to the brain is more likely to develop correctly. This is why we say treatment should be completed by the age of seven because after that point the brain tends to be less able to adapt to change. Bringing your child to your local Leightons Opticians and Hearing Care branch for an eye examination is a great first step in looking after your child’s eye health. Our warm and friendly atmosphere will make your child feel comfortable and our trained practitioners will explain the process in detail to you. Based on the eye test results, our Optometrist will help you choose the correct frames and lenses for your child if needed. Select from a wide range of glasses and get any frames customised to your requirements. Lenses made with lightweight materials such as plastic can be a popular choice for very active children. If your child plays any sports, we recommend you get protective glasses or sports goggles with polycarbonate lenses. These will protect your child’s eyes against any sports injuries. So book an appointment online at Leightons Opticians and Hearing Care or call us on 0800 40 20 20 today.